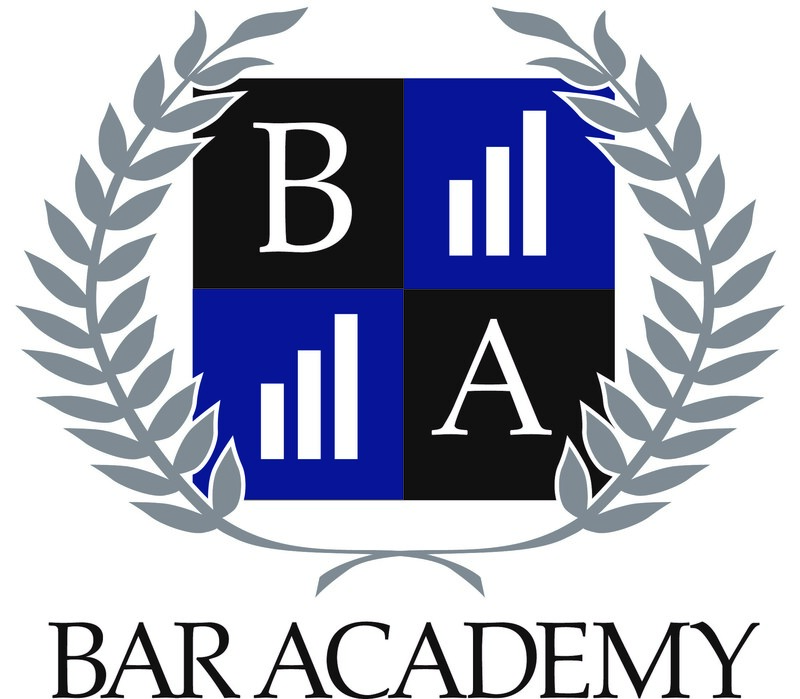 BAR Academy is a comprehensive business building and coaching program. Through our professional education and development programs, e-learning and a variety of training meetings, you will have unlimited opportunities to learn how to manage your business more efficiently. Our experience and knowledge is available directly to you so you can increase your results and continue to build your business. The comprehensive suite of solutions we offer is designed to meet your unique needs regardless of the stage of your career. Whether you are growing a new practice, desire to refine an established business or you are ready to plan for a smooth succession, we have the right programs to assist you. We work with you to identify the areas where you need training and education. We then develop a customized plan to train you and your team on any and all of the necessary areas important to the success of your business. Wealth Management University is a Cetera Financial Group-provided forum-style training program designed to introduce new investment strategies, improve comprehensive wealth management skills, and boost advisory assets under management (AUM). Can be tailored to your individual needs, desires and level of professional experience.